Your business is subject to many operational, regulatory, and compliance risks. 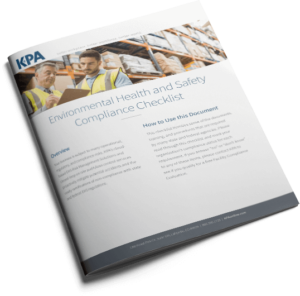 This checklist itemizes some of the documents, training, and procedures that are required by many state and federal agencies. Can you check all the boxes?